Linkin Park vs Justin Timberlake – Stoned Divide. DJ Flashard – Linkin Park vs Justin Timberlake – Stoned Divide. 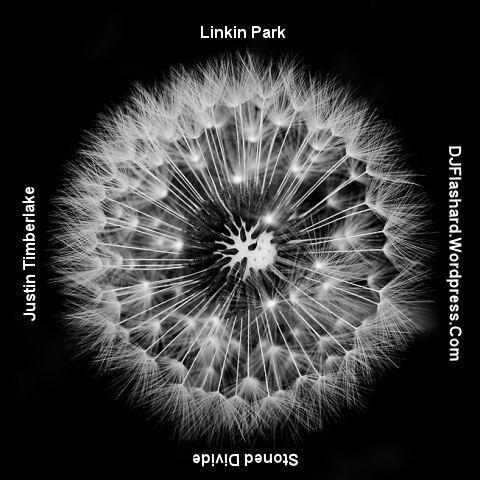 Mixed using Linkin Park – New Divide (Acapella) and Justin Timberlake – Love Stoned (Original Instrumental, Justice Remix and Roc Mafia Remix).